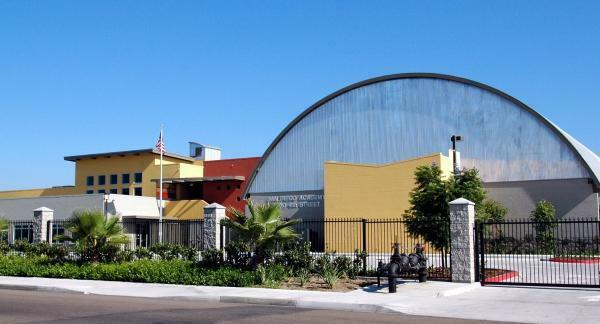 National City is located south of downtown San Diego and north of the U.S./Mexico border and it is the second oldest city in San Diego County. There are many historical buildings in National City. If you live in National City and you are considering a bathroom remodel, please give us a call for a free estimate.